At Craig Bridges Roofing Wakefield we deliver the highest quality, guaranteed workmanship at a price to suit your budget. 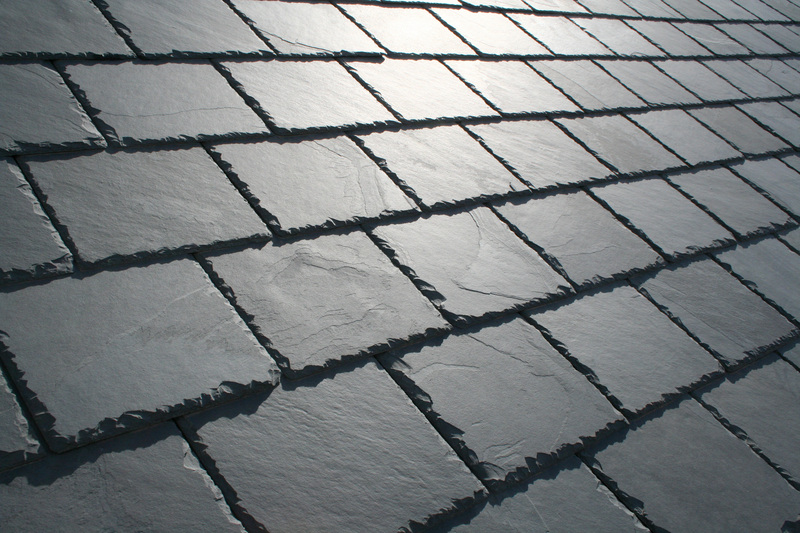 As our Roofer Wakefield reputation shows, we provide a professional roofing service run to excellent timescales, provided by you, and all tailored to suit your specific needs including roofer Wakefield. For some examples of our satisfied customers, why not take a look at our Wakefield Roofing testimonials below for further information about our customer service. 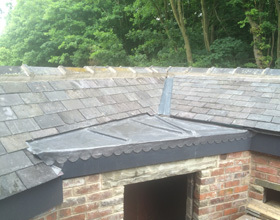 Craig Bridges roofing Roof Repairs Wakefield have over 27 years and a vast knowledge of all aspects of lead works. All roofs supplied by Roofer Wakefield are replaced using maintenance free materials, dry ridge systems, dry verge units and dry GPR valley troughs. Craig Bridges Roofing Wakefield is a flat roof specialist from a full replacement roof to a simple repair. 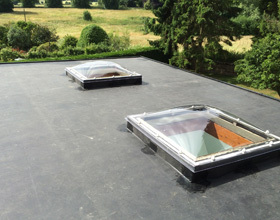 Craig Bridges Roof Repairs Wakefield are Freefoam registered installers. 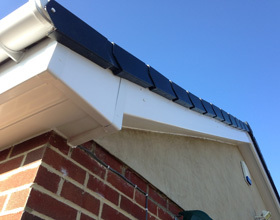 Freefoam is a complete roofline solution, which is guaranteed for 50 years. 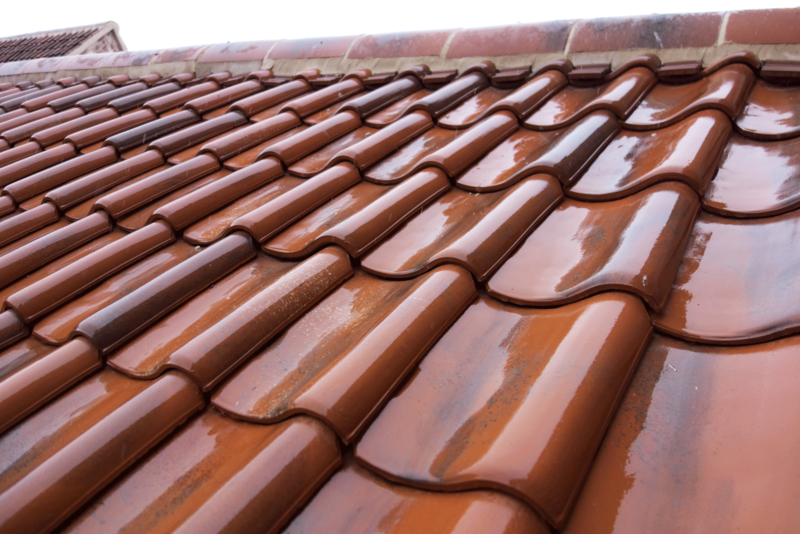 After enquiries to several local roofing contractors, I chose Craig Bridges Roofing to retile my house roof and carry out maintenance work on the garage roof. Craig’s survey for the work was a true reflection of the actual work that had to be done. There was no hidden or misleading information or costs for the work required on the house and garage roof. Craig and his team arrived at the time stated each day and they were always polite and respectful. Craig Bridges Roofing and his team have done a very good job on the roof, matching the replacement slate with the existing slate both on the house roof and garage roof. They are reliable, work efficiently throughout their time on the job site, and I am very happy with the finished job and I would certainly recommend them and use them again. Thanks to Craig and his team for a really good job. As a result of leaks to a 30-year-old flat roof at my home I began the search for a roofer. As usual, I sought 3 quotations after which Craig Bridges was appointed. The work comprised changing a flat roof of approx. 50 sq. meters and a quantity of cedar hip tiles. I had never used Craig before and from a client perspective I was delighted with all aspects of his approach. He turned up on time for our meeting ahead of preparing his quotation and even though he was a couple of days late in starting work due to an over running contract, he kept me fully informed throughout. The work involved removing the existing roof covering and substructure before being able to commence work on installing the new flat roof. All debris was removed from site in a timely fashion and when rain threatened with the old roof removed he ensured the exposed roof was watertight so as to prevent any water penetration. His work was of the highest quality and I have no hesitation in being prepared to recommend him to you. I used Craig’s services to undertake a complete overhaul of my roof. As the roof was in a poor state, there was extensive lead work and tiling to be done including re-lining some large box gutters front and back. Craig carefully explained the work required and why. He completed the job on time, on budget and even took pictures of the work in progress to keep me informed. He is a knowledgeable and friendly person and does exactly what he says he is going to do. I have no hesitation whatsoever in recommending Craig to anyone who needs a professional roofing job done. Craig replaced our ageing roof for us back in April 2010. Everything was well organised from the start with phone calls to let us know when skips and scaffolding were going to arrive. Amazingly he managed to strip the whole roof in one day! It then only took him a couple of days to replace the slates, install new felt, new battens and complete the mortaring work. We are thoroughly pleased with the roof and would happily recommend Craig Bridges to anyone who needed roofing work. I recently had my garage roof (26 feet x 10 feet) and my sun lounge roof replaced by Craigbridges roofing. The work was carried out by Craig and 2 other workmen, they were at my address each of 3 mornings early and worked tirelessly throughout the day to complete the work. They left the job clean and tidy and the finished job which was done with a rubber membrane and looks very good indeed. I would certainly recommend Craig’s firm to anyone who was considering re-roofing their property. Thank you for a job well done, Your team worked well kept the yard tidy as you went about removing the old felt covering. You came when you said you would, in fact you came earlier all the time you where here your team and you where very professional, courteous and explained what you where doing. All in all i would recommend you and your company to anyone. Thank you so much for a fantastic job at a fantastic price & so professional. Will recommend you to everyone. brilliant. 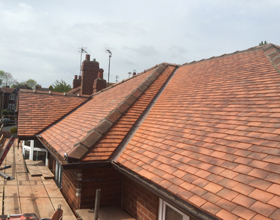 All of Craig Bridges Roofing Wakefield Roofing work is guaranteed for 10 years and is completed to the highest standards using only the best quality materials. Craig Bridges Roofing’s Wakefield Roofing reputation as roofers in West Yorkshire has been gained through years of putting the client first, and so we will endeavor to provide you with the highest quality reliable roofing service in the area. In addition to this, we can arrange a call-out at short notice, as we at Craig Bridges Roofing Roofer Wakefield understand that, due to the wear and tear of your roof, and due to our great British weather, that we are sometimes needed at short notice, to repair your leaking roof. If you have any further questions regarding either your roofing requirements, or for more information about the huge range of work that Craig Bridges Roofing Wakefield offer, then please contact us directly on 07775956385 for a further discussion or for a no obligation quote. 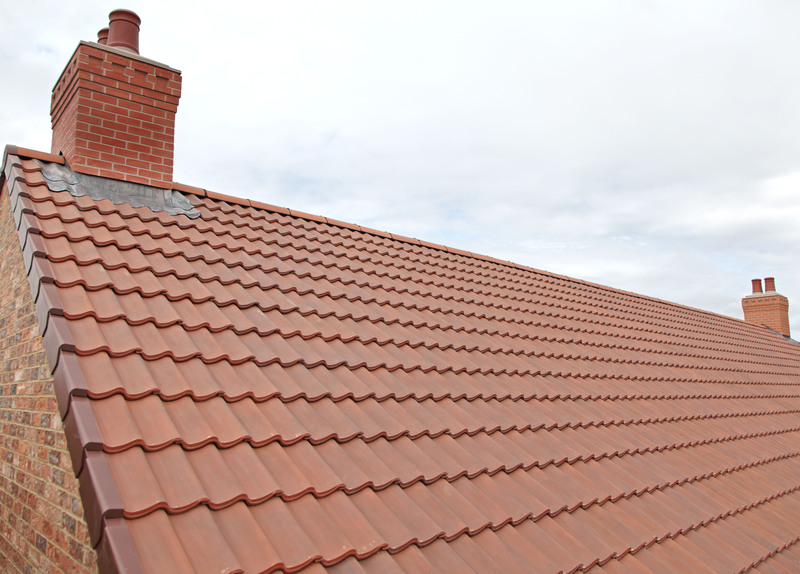 Roofing Wakefield operate in and around Wakefield, Pontefract, Barnsley, Leeds, West & South Yorkshire – but are happy to work both further afield in the region if required. Craig Bridges Roofing Roof Repairs Wakefield are happy to offer a free, no obligation quotation. Craig Bridges Roofing Roofer Wakefield will arrange a site survey to fully assess the roof in order to ensure your quotation is accurate. For more information on the wide range of roofing services we at Roofing Wakefield can offer you please refer to our other pages.